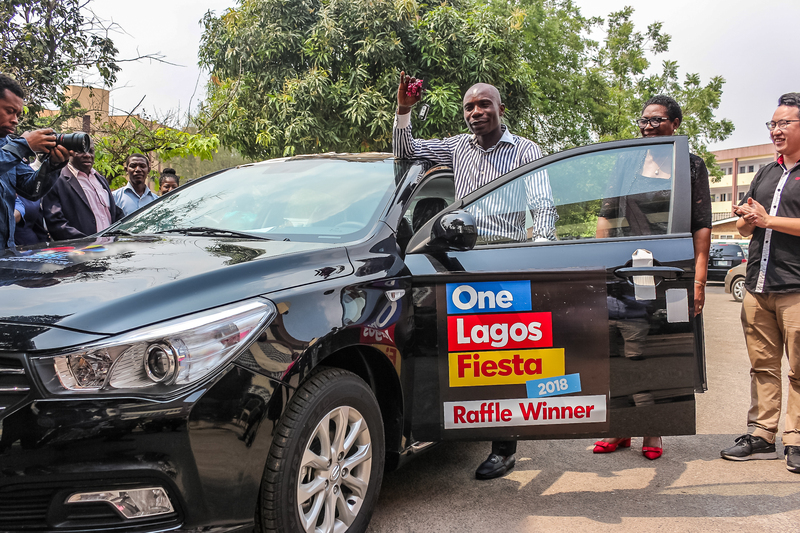 This year at One Lagos Fiesta, one lucky individual will drive home a brand new car. 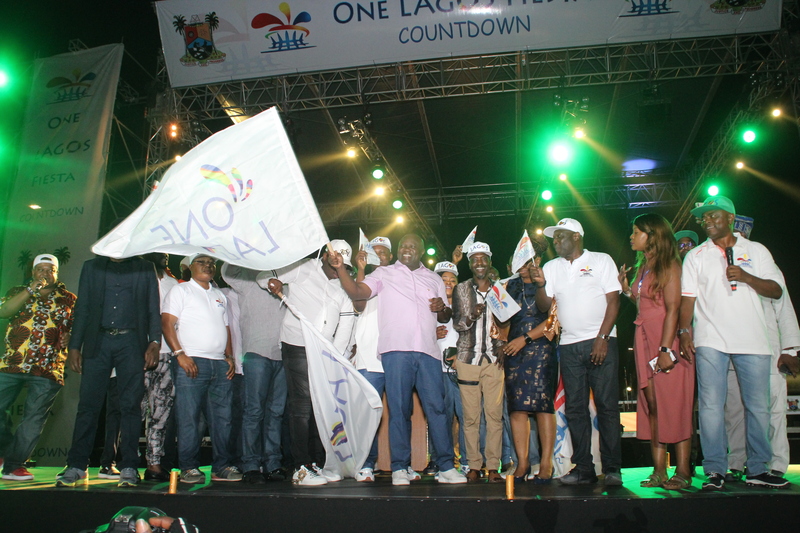 However, unlike ordinary raffle draws, the One Lagos Fiesta raffle is open only to residents of Lagos state who are 18 years old and older, and who have a permanent voter’s card (PVC). 4. Submit your completed form. And that’s all! Entry opens from 12 AM on Thursday, December 6, 2018 and will run till midnight of Wednesday, December 26, 2018. 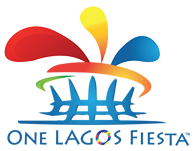 I will like to follow up on this year one lagos fiesta. i have a son who is seven years old and will like to put in for the competition. how do i go about it? This is really an amazing idea.God bless Lagos State Government.I hope my name gets picked. 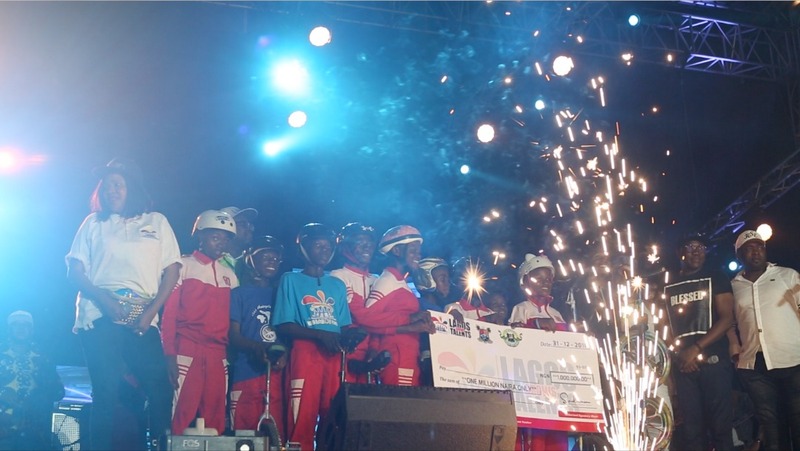 This is awesome from Lagos State Government… God make me the Brand New Car lucky WINNER!. I am very proud to be a Lagoshian,God bless our amiable governor Ambode for getting it right all through ,Eko o ni baje . Itesiwaju eko ,Lojewa logun . One Love.